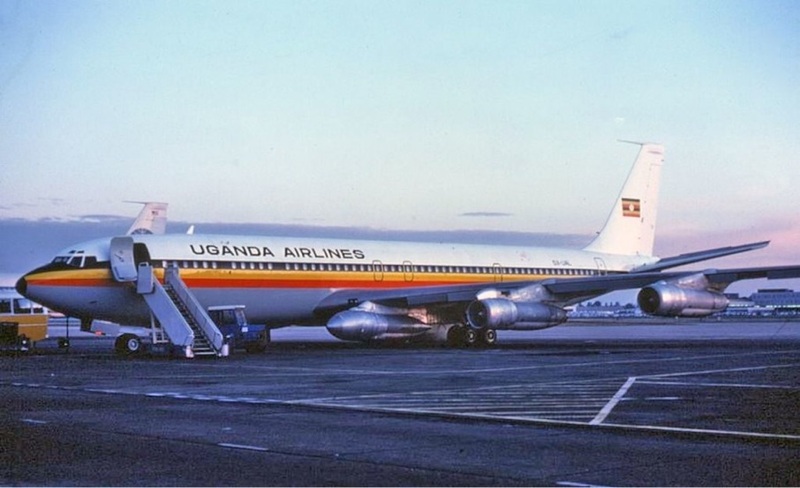 The long-awaited revival of the once famous national carrier, the Uganda Airlines, is finally manifesting after 17 years of silence. The airline, was founded in May 1976, commenced its operations in 1977 with 8 destinations. It had its headquarters in Entebbe, Wakiso district before its collapse. Following its bankruptcy owing to mismanagement and a failed attempt by the government to privatize it with most potential bidders pulling out, the airline was liquidated in May 2001. The whole country has its eyes on the comeback of what could once be described as the pride of Uganda. For some, it’s collapse had become another statistic of a failing country due to bad governance and mismanagement of state enterprises by the powers that be. The need for Uganda Airline’s revival has long been debated in public and political spaces, with the debate centering on whether the country can sustain such a delicate venture in light of the chronic levels of corruption and impunity, with many querying if it’s comeback is the most crucial thing for the country at the moment. However, other schools of thought believe that the comeback could be an opportunity for the country to market its ailing tourism sector that has for long been behind its regional competitors like Kenya and Tanzania, with even new players in the sector like Rwanda surpassing Uganda as a tourist destination. The need to boost the tourism sector coupled with a wish to revamp the once properly functioning transportation network is reason enough for the government to resurrect the national carrier. Ugandans and the region can therefore keep their fingers crossed while awaiting Uganda Airlines after such a long time in limbo. However, the airline will find a very competitive aviation industry.